Lewisville, Texas-based Denco Area 911 District has transitioned its emergency call-taking technology to an all-IP architecture that is expected let the entity support standardized multimedia communications and other next-generation 911 functionality, according to an official with the 911 district. By leveraging Intrado’s A-911 services and the VESTA 911 solution from Airbus DS Communications, the Denco Area 911 District—a separate entity from Denton County, although it serves the area—has established the technical foundation to support next-gen 911 services, Payne said. The one component that Denco has yet to implement is the emergency call-routing function (ECRF), which is the “the piece that takes 911 call routing to the next generation,” Payne said. It took four years to implement the all-IP solution throughout the Denco Area 911 District’s 12 PSAPs—a project that was completed last fall and earned the district the Outstanding 911 Call Center/Program Award from the NG9-1-1 Institute earlier this year. With the IP network and next-gen 911 capability in place, Denco will be able to add new service offerings that will let residents communicate their emergency needs via methods other than voice calls. The first such service will be text messaging that will utilize the new National Emergency Number Association (NENA) that integrates text functionality directly into the 911 system—an offering that could be available this summer. “We know it [text messaging to 911] is an important element that needs to be implemented as quickly as possible, and it was our board’s desire to provide a fully integrated texting solution,” Payne said. “There are ways, as you are aware, to do it today either using TTY or a separate Internet connection in a separate application, but we really felt strongly—or our board did—about having it integrated into the 911 call-taker’s call flow, so calls and texts are presented together, … with all of the text-session logging and the ability to map and plot the text location in the mapping system associated with your call-taking equipment. Payne said the Denco Area 911 District plans also plans to be aggressive in the rollout of other multimedia services when they become available. 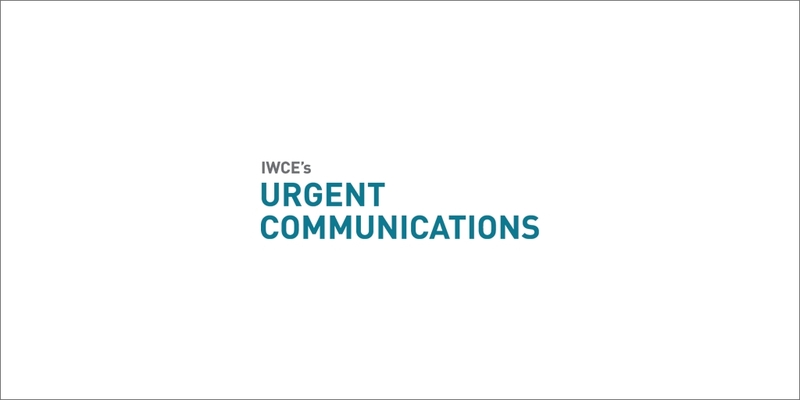 While many people look at the new functionality that IP-based 911 can support, it is important to note that the technology also improves the efficient delivery of existing voice services, according to Tom McEntire, Airbus DS Communications’ senior regional account manager for Texas.